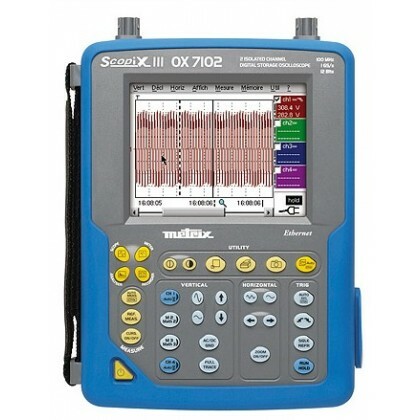 Efficient, it benefits from the versatility of SCOPIX, 5 tools in one: Oscilloscope, Multimeter, FFT analyzer, harmonic analyzer and recorder. 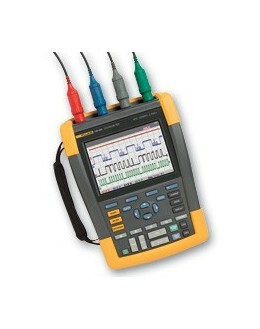 It has 2 input channels isolated 600 V CAT III. 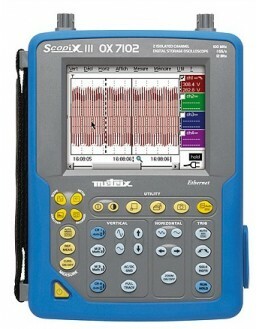 Even better, he now has a bandwidth of 200 MHz and a sampling of 2.5 GS / s per channel in single shot, 100 GS / s repetitive. 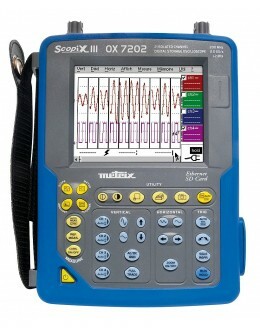 With a 12-bit converter, the OX 7202 offers a wide input dynamic range of 156 mV / div to 200 V / div. 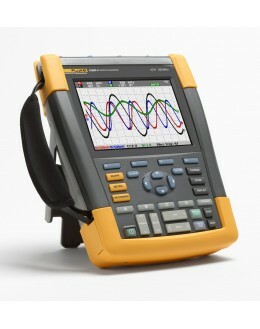 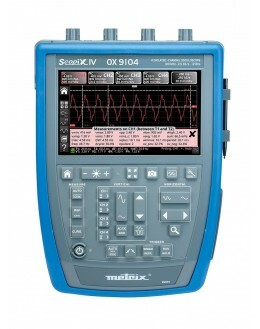 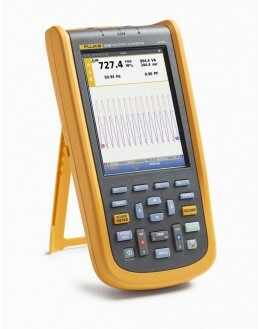 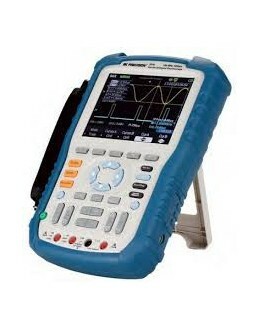 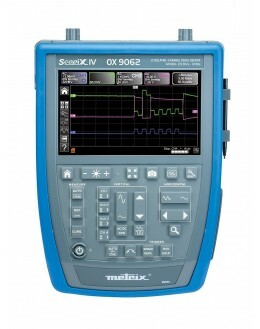 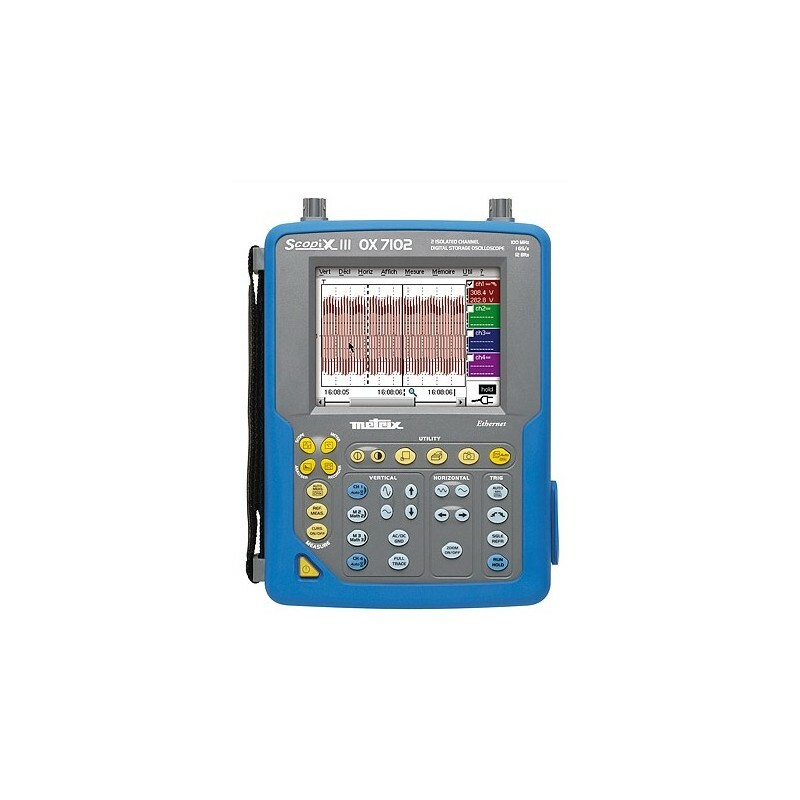 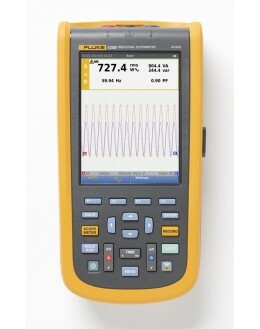 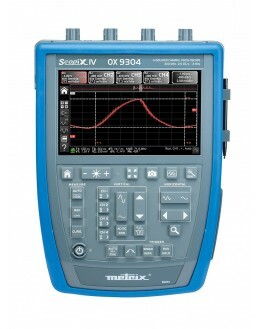 Mode oscilloscope and multimeter, it allows triggers and thresholds on measurement acquisition. 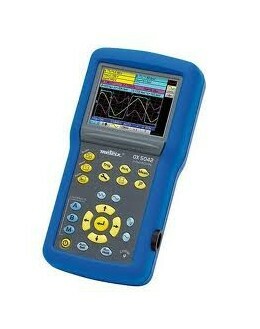 The user can analyze the signal or the triggering event, or find a condition on measuresautomatic (depending on level, duration ...). 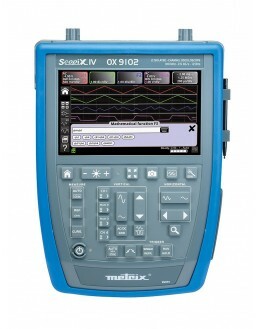 The patented accessory plug and play Probix is the assurance of implementation of the instrument quickly and with no risk of errors. 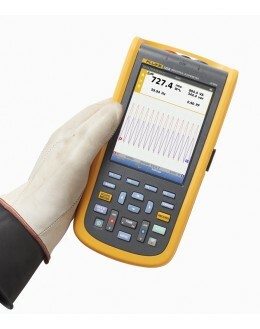 The coefficients, scales and units of the sensors and the channel configuration are managed automatically, the probes and adapters are recognized immediately when connected.